I love the hamsters’ chubby cheeks and tiny ears. 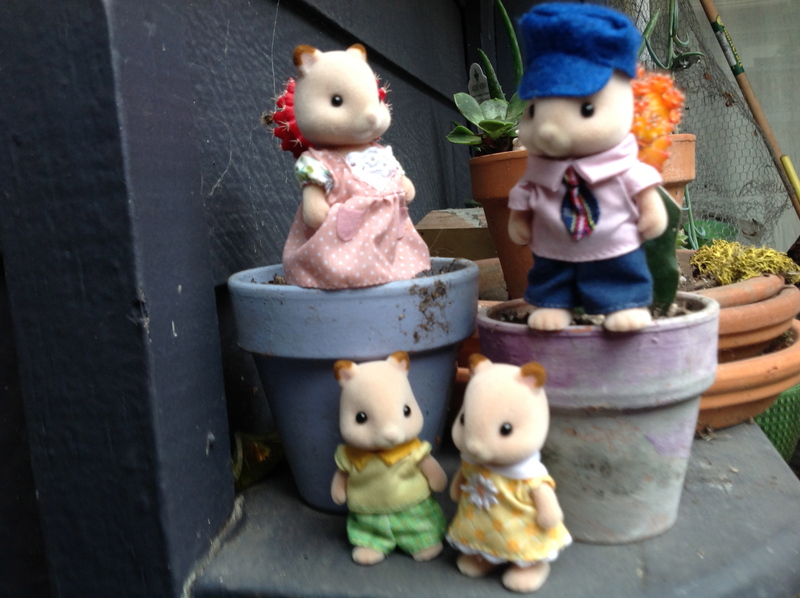 I know they don’t look as much like hamsters as the old hamsters, but I kind of find these cuter. And I didn’t even know there was a wonderland set. Wow sooo cute! 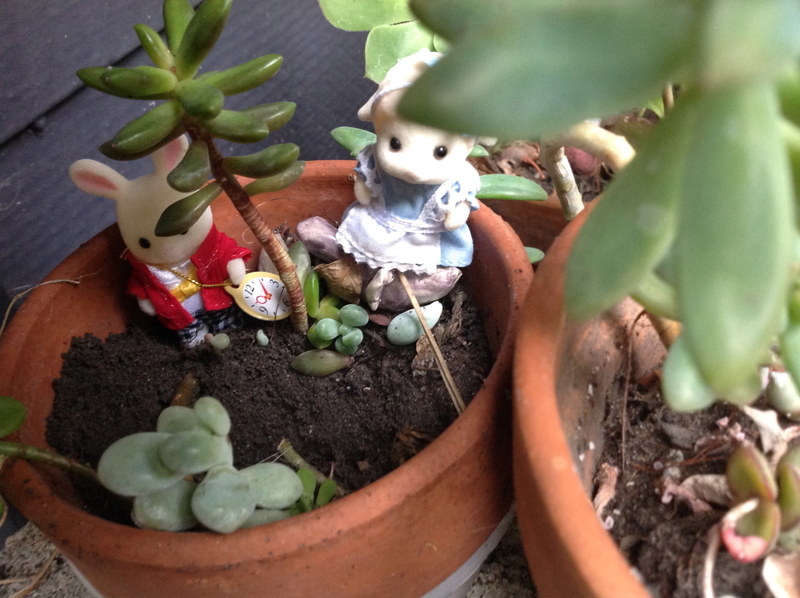 I love your pictures with them in the plant pots. 🙂 Have fun with your new additions!